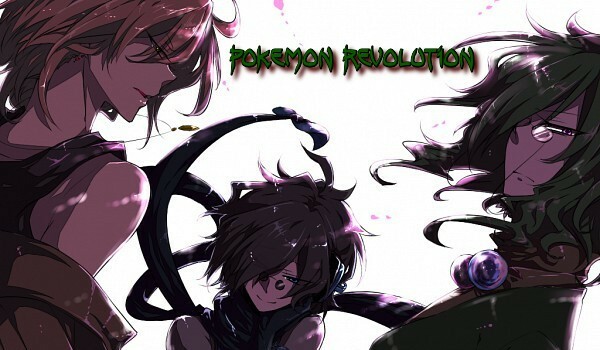 PokeRev is a brand new site that is just opening up. Ever get tired of the same old site? Want something other than just making a trainer, getting your starter, and traveling around getting badges and such? Or is it just that other forums are so limiting? You want to play as a pokemon, not a human? Or do you want to play as a hybrid of the two? Here, you can. But there is not just gym badges either. After the rise of pokemorphs, fear and racism was already causing great friction. But when a ghost pokemon morph just floats into a ban vault and makes off with a lot of money, society falls apart. The racism, fear, anger, and jealousy spawns a racial war between 3 regions. Now, will you ignore the parties and travel as a normal trainer? Getting the badges and trying to become the champion? Or will your journey take a darker path? Will you swear genocide on the pokemorphs? Or will you defend them from the anger of the humans? Or are you just a normal pokemon, who became smarter as a result of the strange pokerus virus that caused all this?